Beverly was God’s angel on earth, ministering to His people through the thoughtful things she did every day. She was the energetic heart and soul of her family, always planning ways to enjoy God’s beautiful creation together. Bev loved to laugh and found joy in almost everything. She was our animated storyteller, our relentless advocate, our exuberant cheerleader. She was our prayer warrior who stormed Heaven for us and whose deep faith in God was her source of strength on earth. 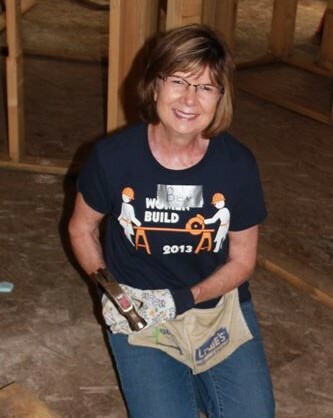 Bev worked as hard as she played, using every earthly moment she was given to the fullest. She loved her family deeply. Beverly will be remembered for her warmth, her beauty, her love and her faith. She loved life and lived it passionately.